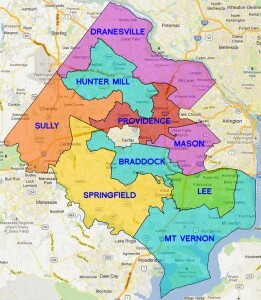 This November 6th, Virginia will be electing a U.S. 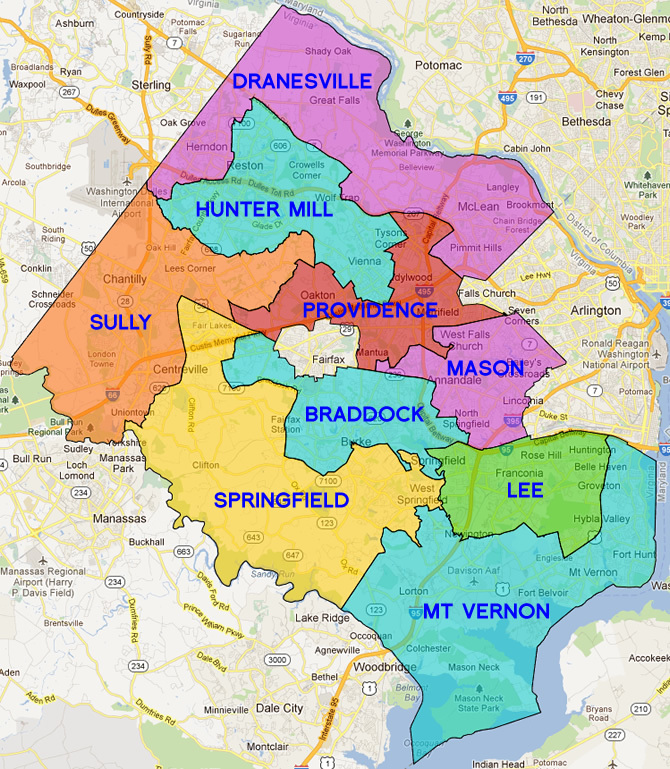 Senator and 11 Members of the U.S. House of Representatives (three within Fairfax County). 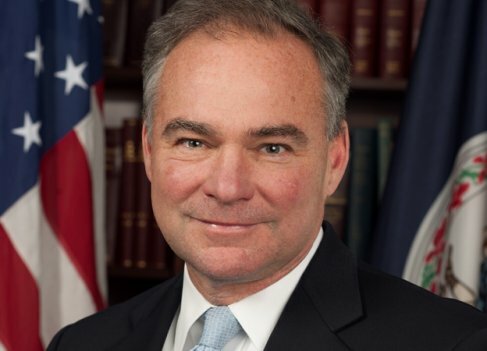 Senator Tim Kaine is running for re-election. 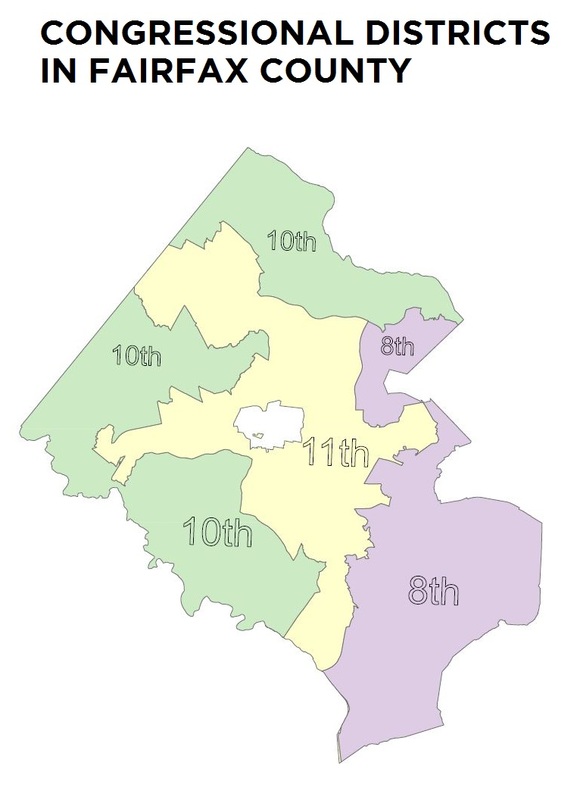 Fairfax County comprises parts of three Congressional Districts – the 8th, 10th and 11th. 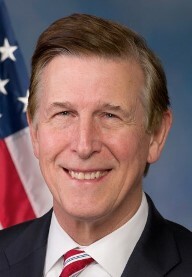 Congressman Don Beyer is running for re-election. 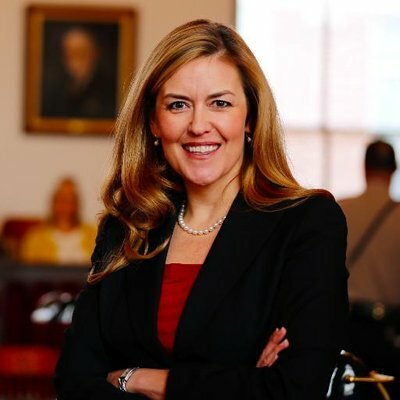 Jennifer Wexton is our nominee to take on the Republican incumbent in November. 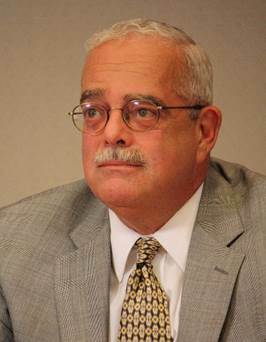 Congressman Gerry Connolly is running for re-election. There are two Constitutional Amendments and a Public Safety Bond Issue (other languages click here). The Fairfax Democrats have endorsed all three.